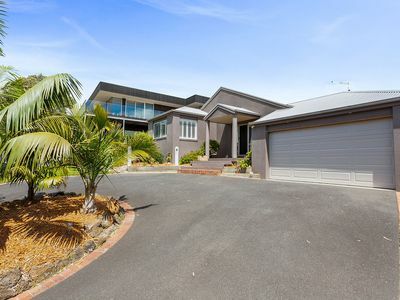 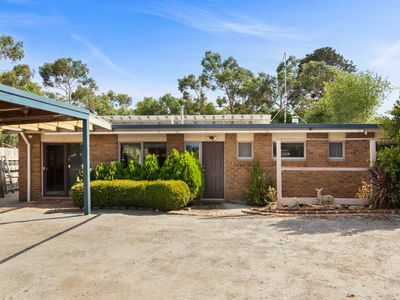 Browse Residential Properties across the entire Mornington Peninsula. 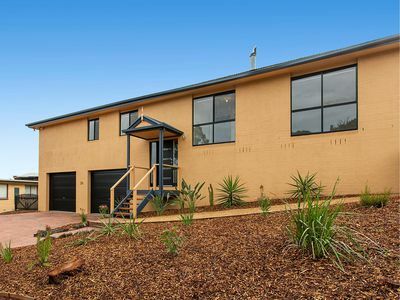 Real Estate Alliance Victoria is a Peninsula based Real Estate Agency servicing the entire Mornington Peninsula. 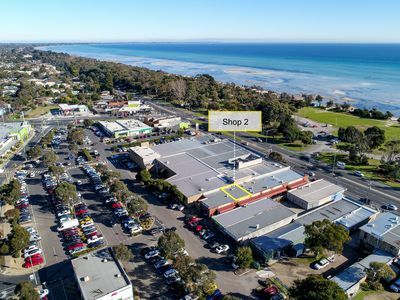 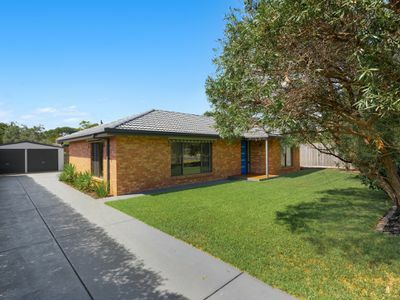 Our broad knowledge base and extensive local experience extends beyond Mt Eliza and Somerville through to the point of Portsea and Sorrento, while including areas such as Flinders, Shoreham and Red Hill. 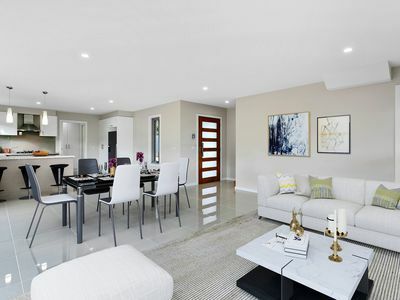 Our energetic team includes both highly experienced Agents along with some of the youngest and brightest, combined with a strong administration team to deliver the highest levels of service through constant and ongoing communication.